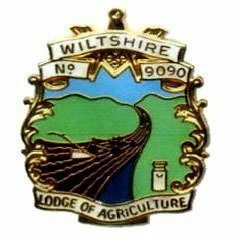 West Wiltshire covers the county town of Trowbridge and the historic market towns of Bradford-On-Avon, Calne, Chippenham, Corsham, Devizes, Westbury and Melksham. 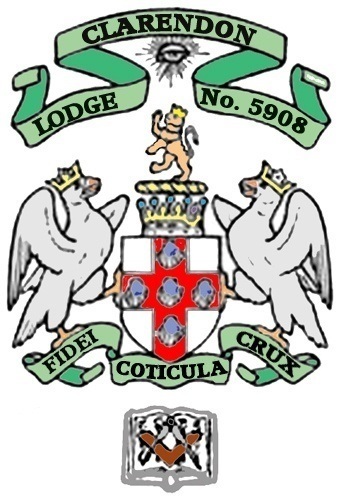 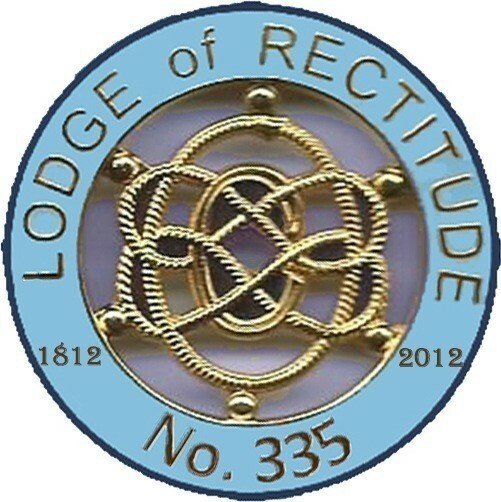 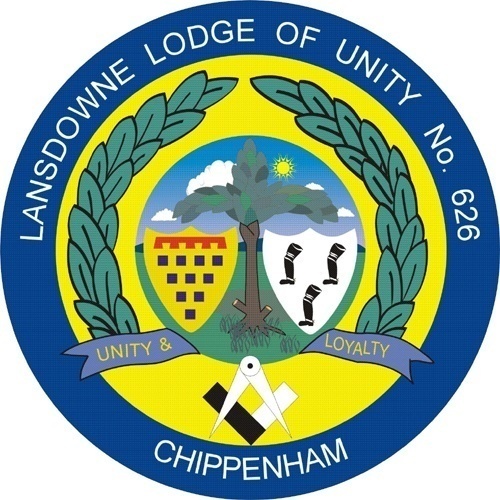 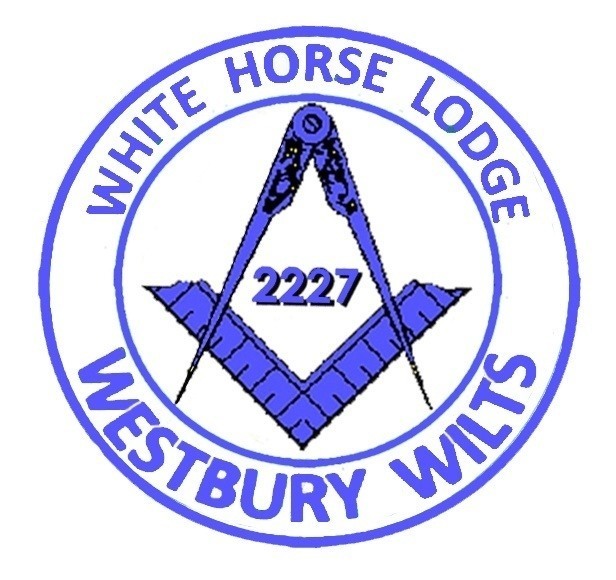 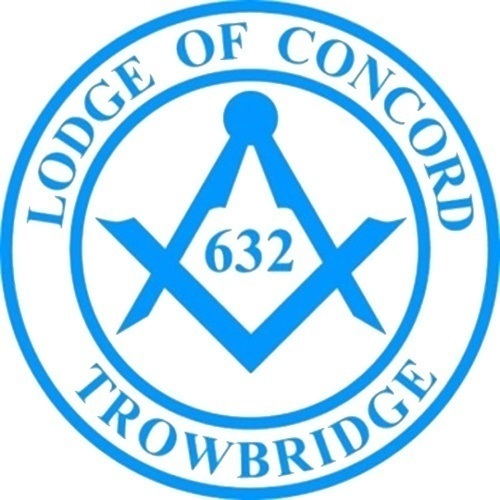 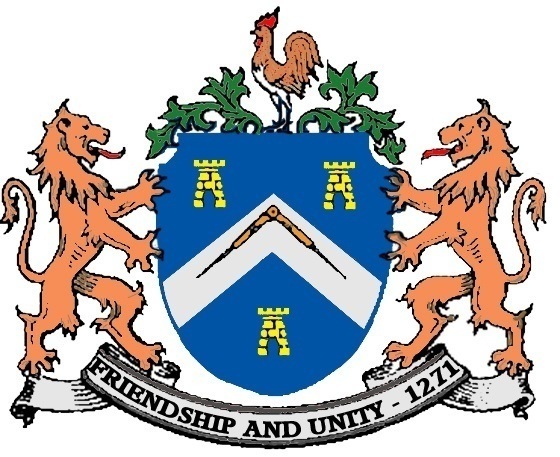 Freemasonry has a strong history in the area and is able to offer fellowship and friendship with sixteen Lodges meeting in these quintissential English towns. 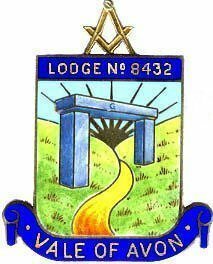 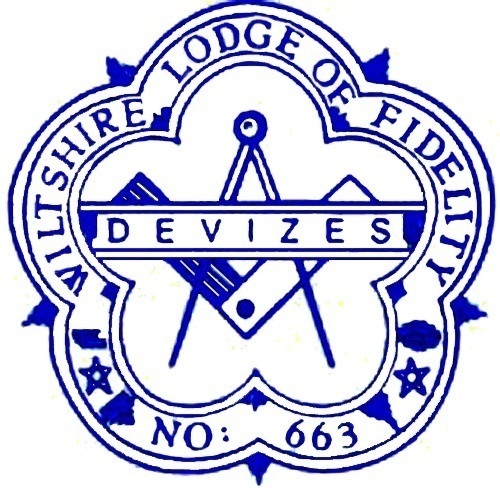 Visiting Freemasons can always be assured of a warm welcome.